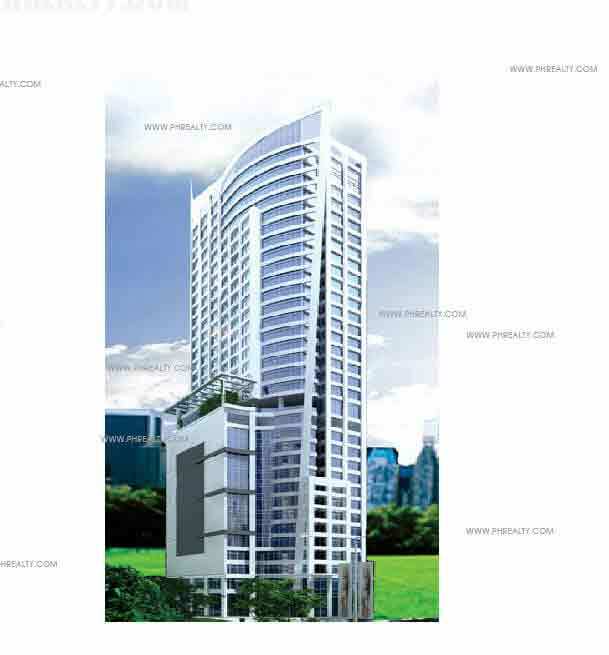 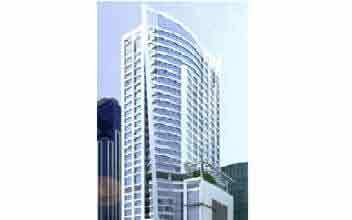 The Currency project is located in a prime location on F. Ortigas Jr. Road, in the very middle of the Julia Vargas Avenue, in the city of Pasig. 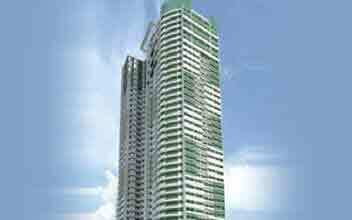 It is one of the highest buildings on the avenue with a towering height of about 34 floors. 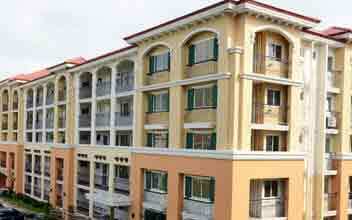 It is an impressive complex to have your home in. 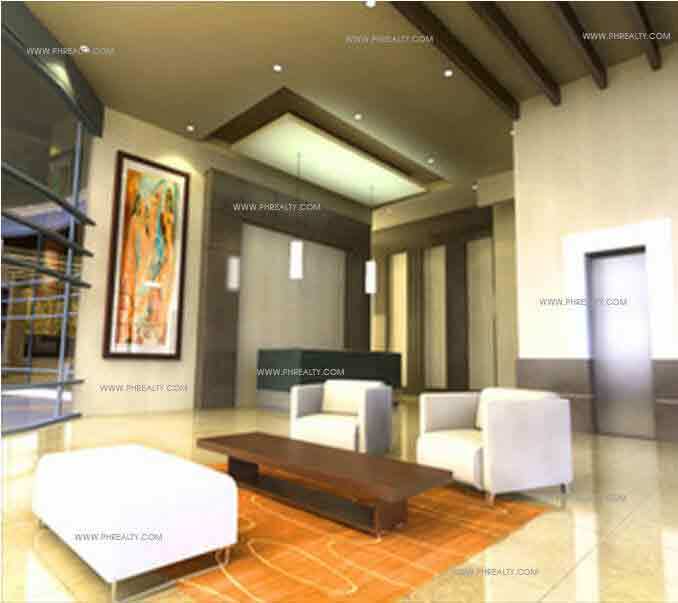 you can establish your home as well as your workspace within the development project. 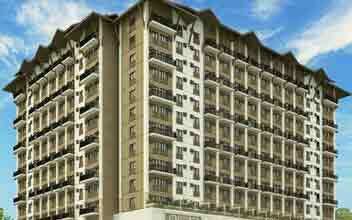 It makes your life even more convenient and even more hassle-free. 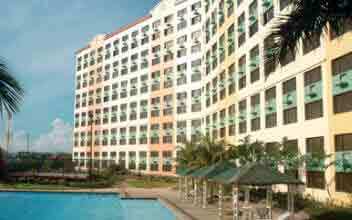 These residential complexes are well-connected with the rest of the city of Pasig. 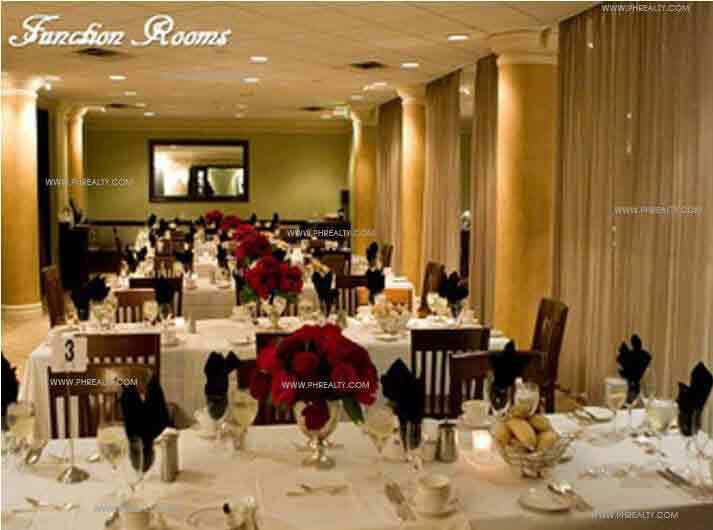 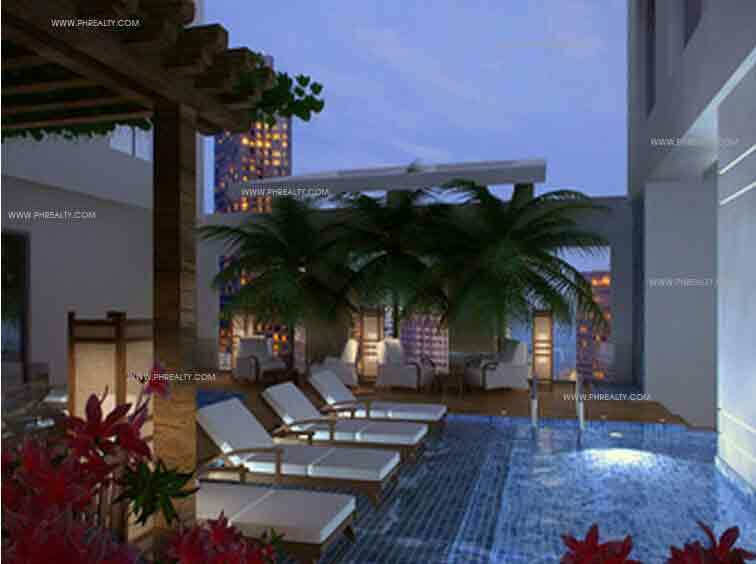 They offer you the most comfortable homes with the right ambience and a peaceful atmosphere. 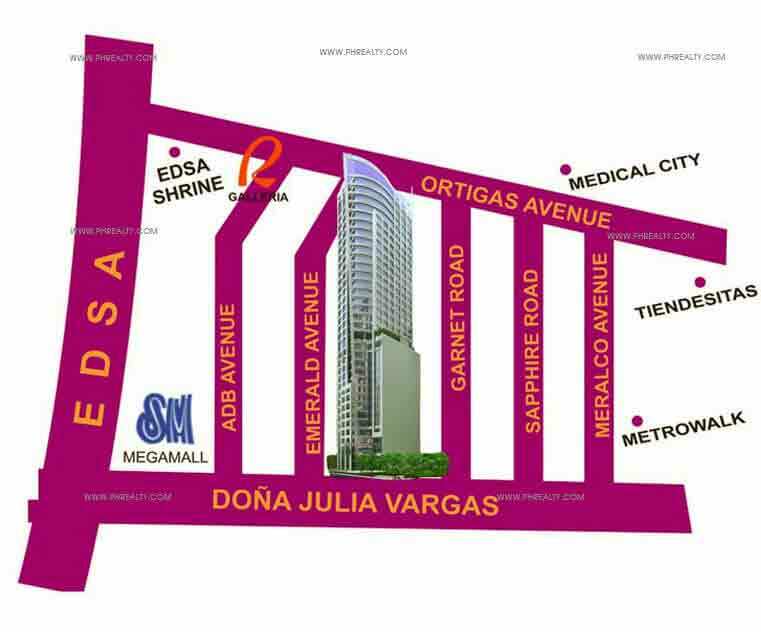 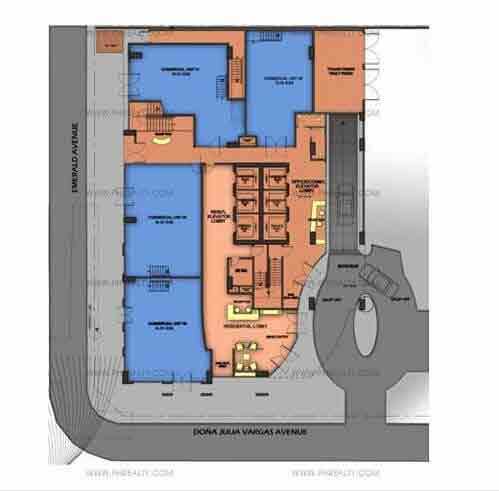 It is also quite close to the busiest of malls such as the Mega mall, Robinson’s Galleria, and the Podium. 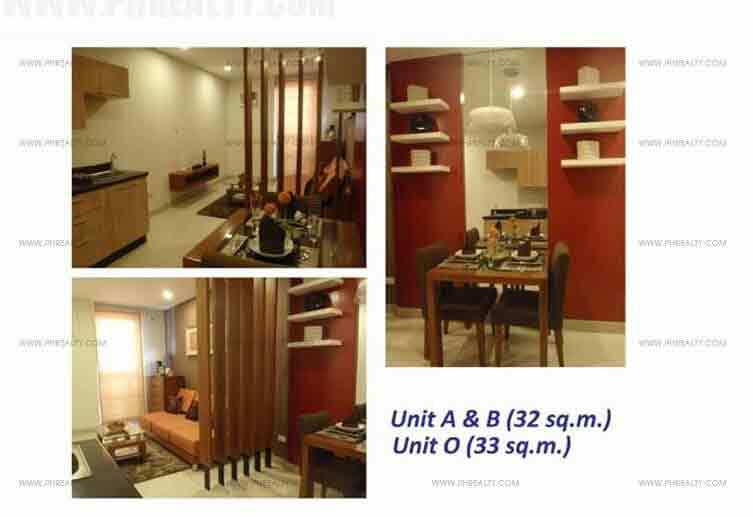 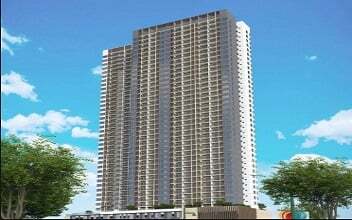 It is also close by to some of the major attractions of the city such as the El Pueblo, the Strip, and the Metro walk of Pasig. 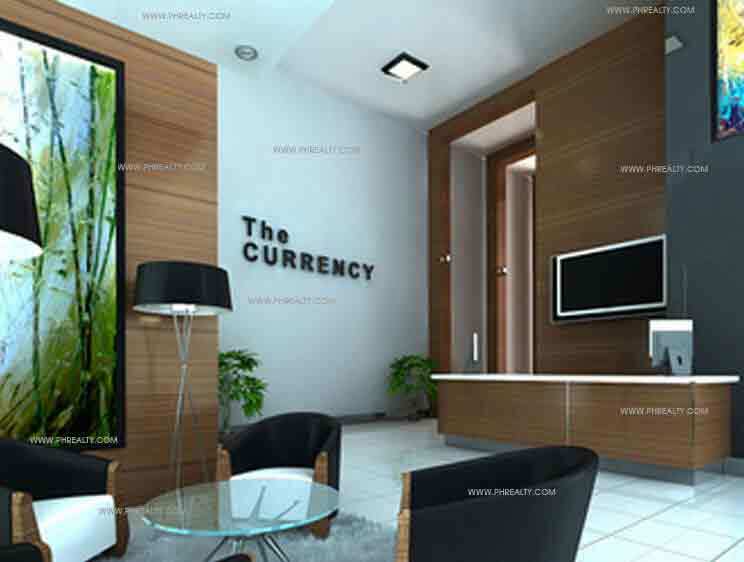 Make your investment now at the Currency and you will not regret it in the years to come. 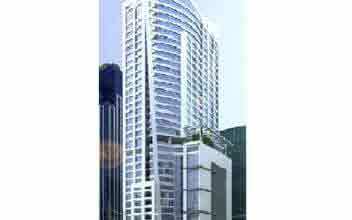 It lies in the very heart of all the major commercial and business district, this gives it its value and power over the other properties. 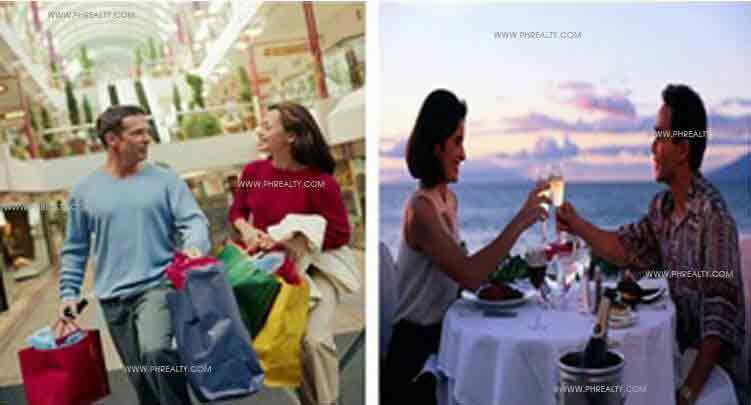 You can easily access the vibrant shops and major outlets in the area. 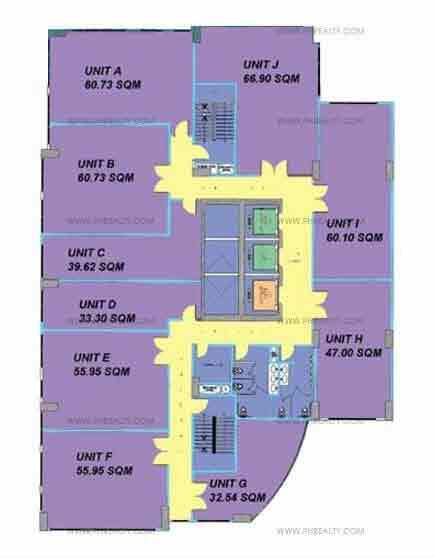 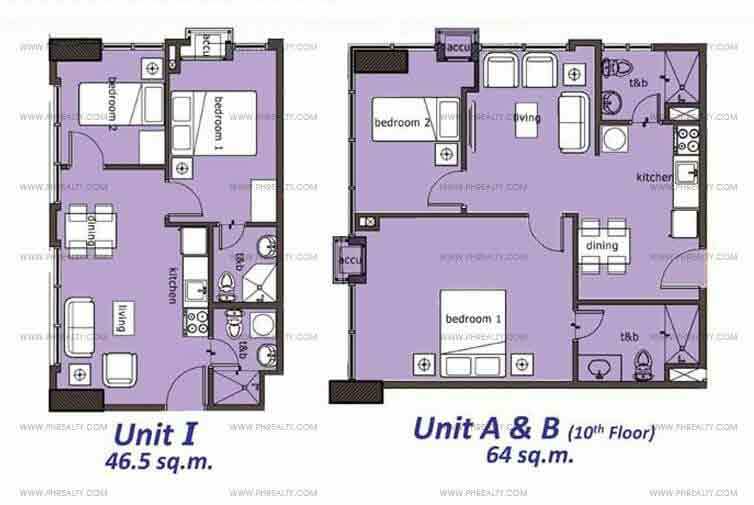 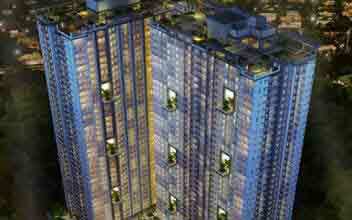 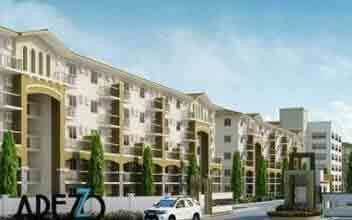 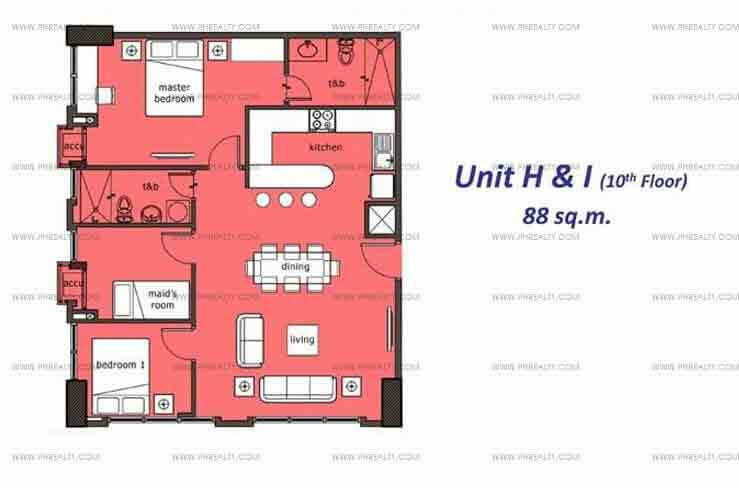 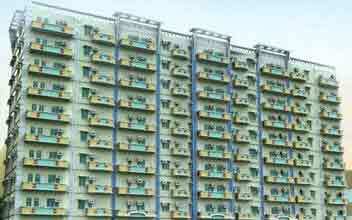 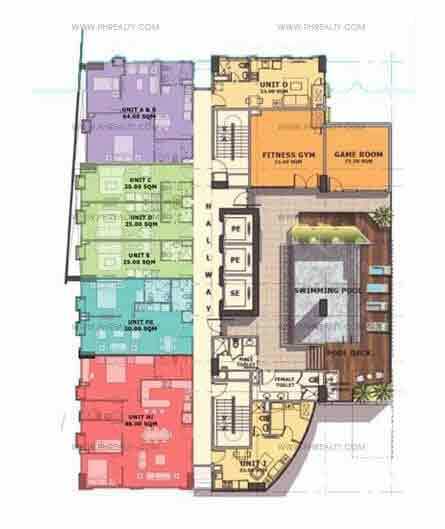 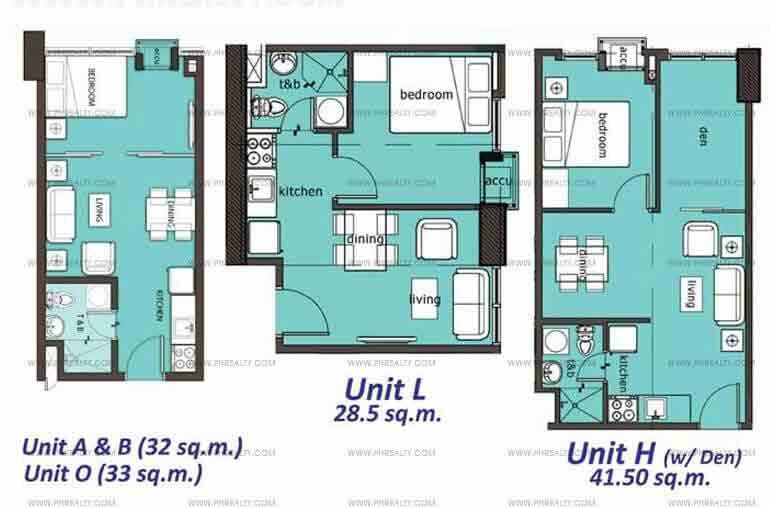 The size of each residential unit is 25 – 46 sqm. 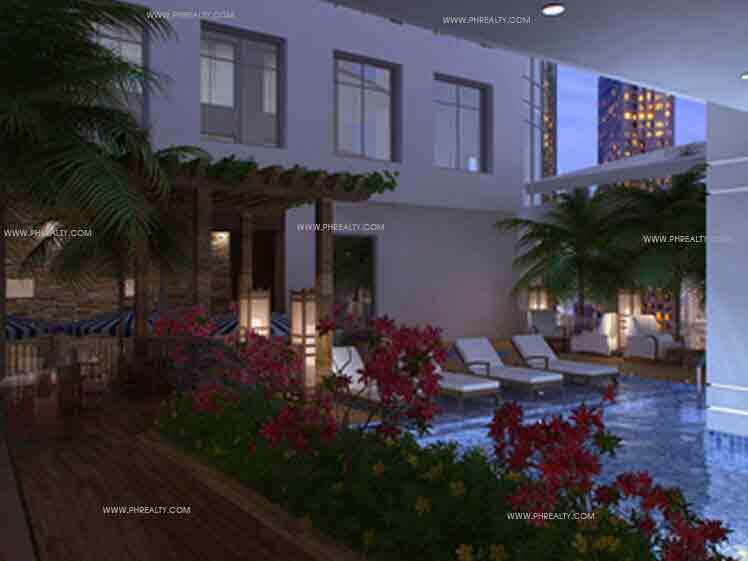 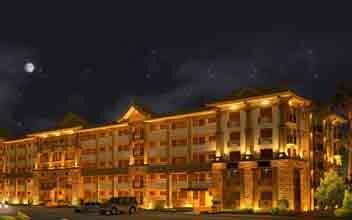 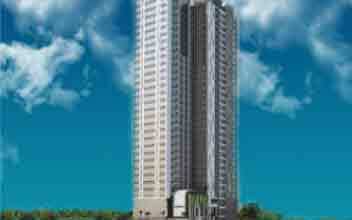 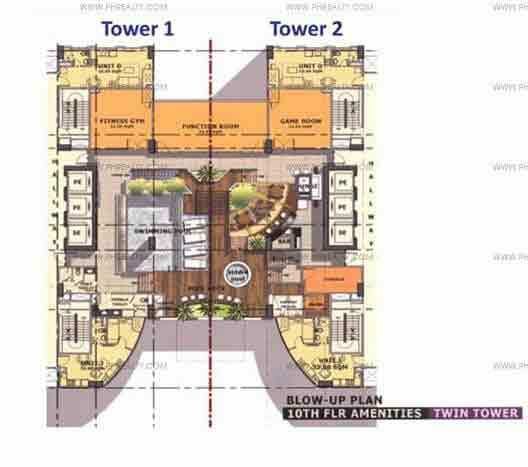 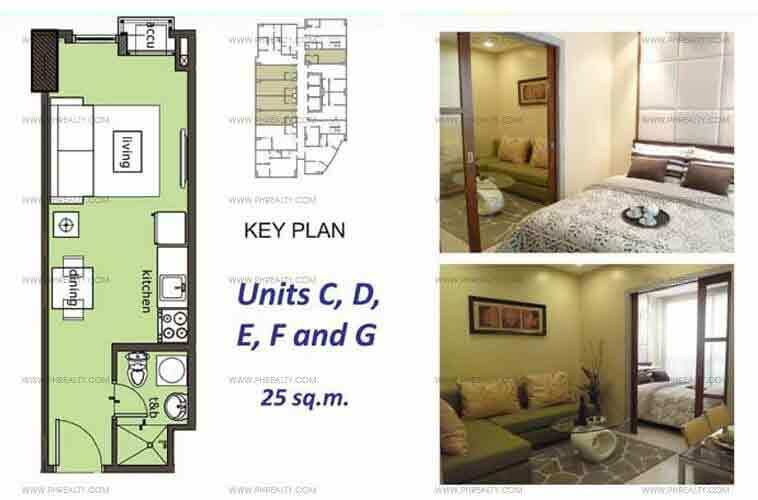 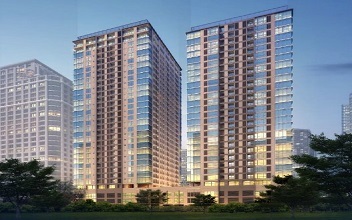 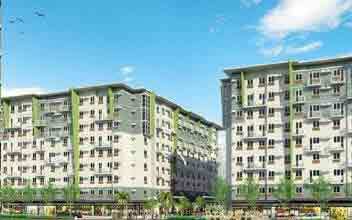 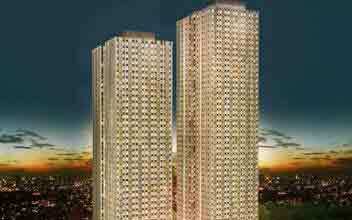 Buy your dream home at the Currency Ortiga Vista Residencies at a price range Php 5.2 M to Php 6.6 M.